Just the facts, ma'am (or sir). If your students need help with informational writing, put these Education.com resources to use. From preschool to middle school, these worksheets and lesson plans teach students how to write nonfiction starting with basic sentences and working up to short essays. For an imaginative twist on writing, head over to our creative writing resources. Practice identifying seasons with these printable weather postcards. Kids will see how different weather patterns affect how they dress with seasonal postcards. A caption reveals important information to a reader. Use this lesson with your students to teach them about plant structures and their functions, while they learn how to be a text feature author. Life is about balance, and that applies to government too! Use this civics lesson with your students to teach them about the system of checks and balances, and why these are an important part of American government. Supporting details make a main idea stronger, and add color and interest to any story. Your early writer will describe your home and add detail to his writing. How much does your first grader know about the desert? Test her habitat knowledge with this fun printable. Having interviewed their classmates, students will practice their expository writing skills describing what they learned in complete sentences. Your preschooler can get practice identifying seasons (and also writing postcards!) with this seasonal variety. 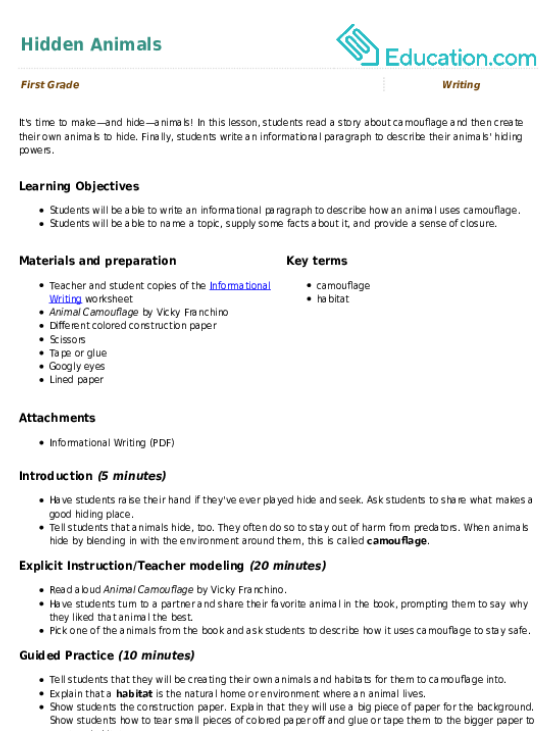 This lesson gives your students practice researching an inventor to write an informative essay. 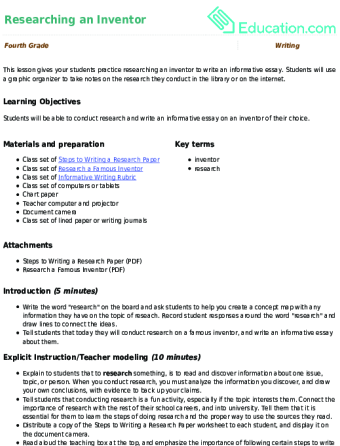 Students will use a graphic organizer to take notes on the research they conduct in the library or on the internet. Show a little love to big or little sis with a fun family writing activity! 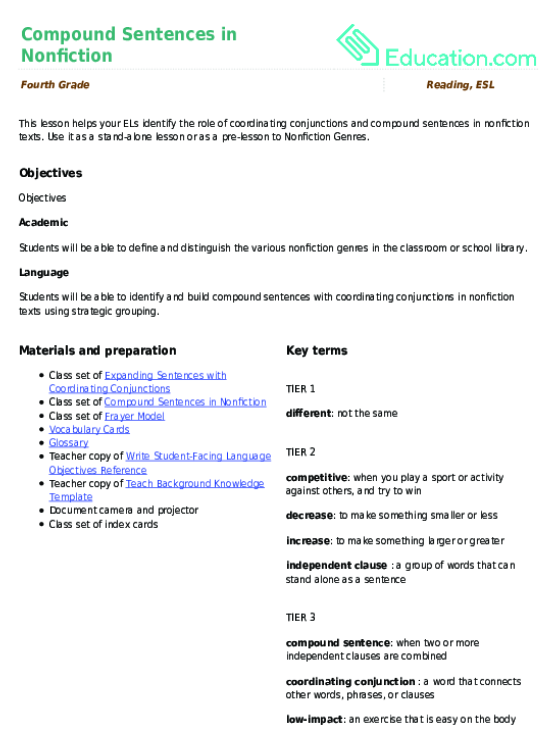 Students will practice creative writing and sentence-building. Kids are naturally curious! Use this lesson to inspire them to research a topic they are interested in. 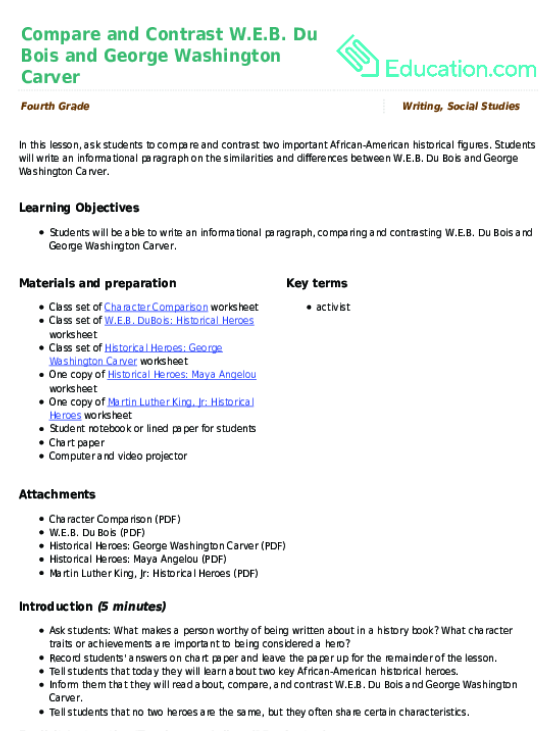 Students will use a graphic organizer to take notes on various sources and present their information to their peers. Here's a great way for beginning writers to practice forming sentences and using descriptive language as they show special appreciation for Dad! In this lesson, ask students to compare and contrast two important African-American historical figures. Students will write an informational paragraph on the similarities and differences between W.E.B. Du Bois and George Washington Carver. Here's a quick overview of drought and flooding to spark thoughts or conversation with your kids about water. After writing a draft of an informational piece, have students revise their writing with this handy checklist. Students will work to improve their sentences and add more details and descriptions that will take their writing to the next level. Make taking notes fun by having your students use this handy organizer to collect their thoughts while learning about predators and prey. Students will note what they learn, questions they have, and new or interesting vocabulary words they hear. Preservation of natural resources happens in lots of ways, big and small. When you don't want something to run out too quickly, what can you do to help? 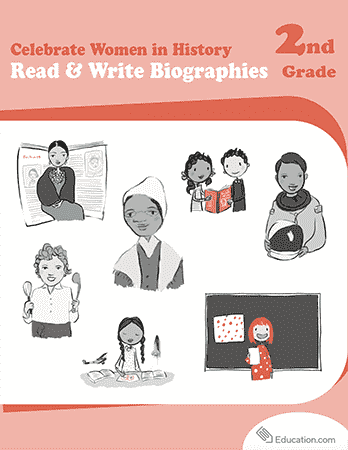 Learn how to navigate nonfiction by way of biographies in this Women's History Month workbook, which features a few inspiring women who made history. This lesson helps your ELs identify the role of coordinating conjunctions and compound sentences in nonfiction texts. Use it as a stand-alone lesson or as a pre-lesson to Nonfiction Genres. Home is where the heart is! What does your house look like? Help your kindergartener build her writing skills by completing this list story. 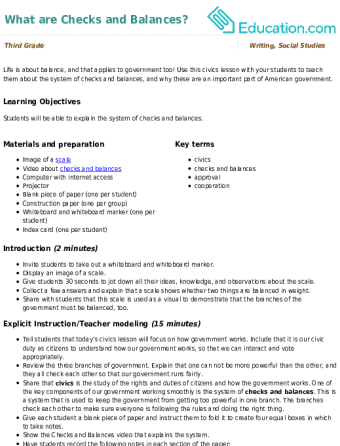 Informational writing, like functional writing, is not creative in nature, but instead focuses on facts related to a topic. There are several core concepts students should understand in order to tackle informational writing. Students can practice these concepts using the resources provided above by Education.com. A label is simply a word or set of words that identify something. Teaching students informational writing can start as early as Kindergarten. Showing them a picture and having them use words to accurately describe the picture teaches them how to label something. Once the students understand how to generate a label, have them expand on the label with fact statements. Using our picture strategy, a fact statement is a single clause that expands on what is in the picture with something that is factual and related to the picture. This teaches the children to expand on the label while staying relevant. Once they are able to generate a fact statement, they can move on to generating a fact list. A fact list is simply a list of fact statements. In a fact list the clauses that the student comes up with are independent and can be read in any order without losing any meaning. Couplets expand on fact lists making them read more fluently. 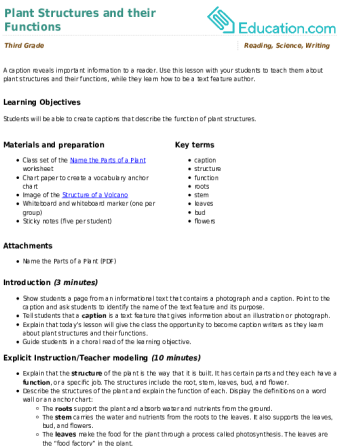 While the fact statements in a couplet can be independent as a clause, the overall meaning is dependent on the their placement within the list of other facts. This could be in a question/answer or a statement/example format.